Our friends at The Archibald project recently interviewed Katie and Benji Majors, Amazima’s founder and her husband. 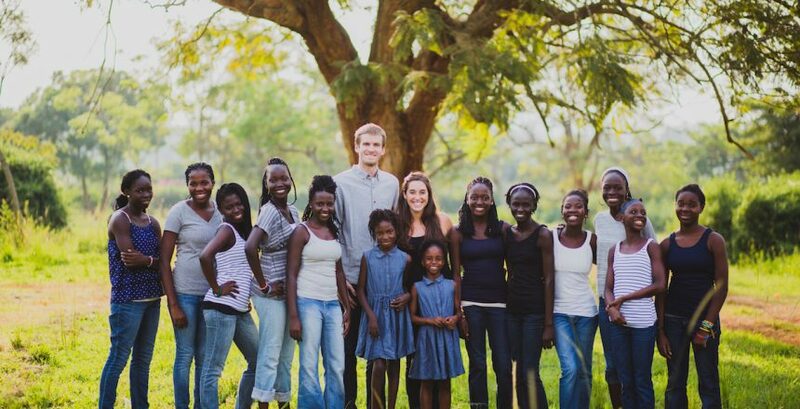 In this podcast they talk marriage and family, and share some invaluable lessons they’ve learned while ministering in Uganda. The Archibald Project is an orphan care advocacy organization. They use media to tell stories. Their stories advocate for orphans, educate on orphan care, build community and inspire people into action. Because of The Archibald Project fewer children are called orphan.